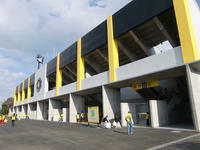 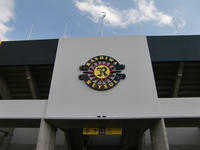 The stadium was built along Hitachi industrial plant in 1985 and became home to Kashiwa Reysol football club. 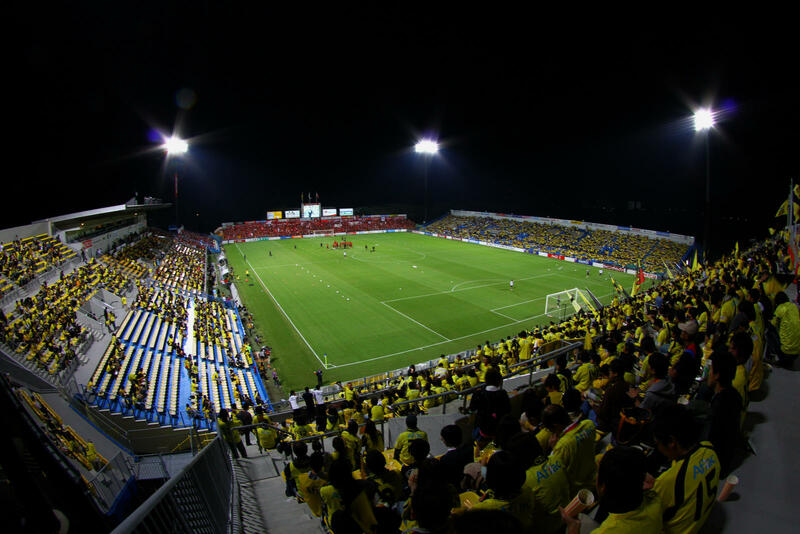 Initially equipped with 5,000 seats, it started growing in early 1990s, with floodlights added in 1993 and expansion in 1995. Stands were further expanded in early twenty-first century to meet the minimum capacity of 15,000. 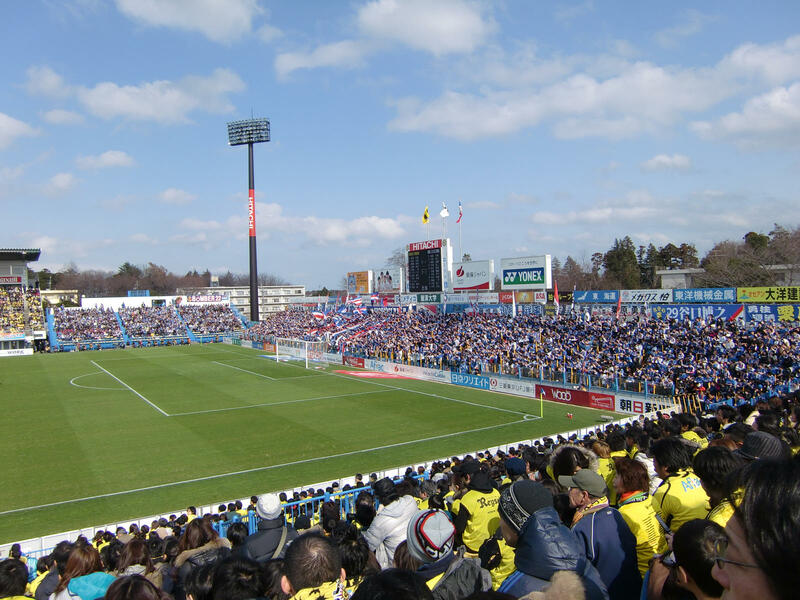 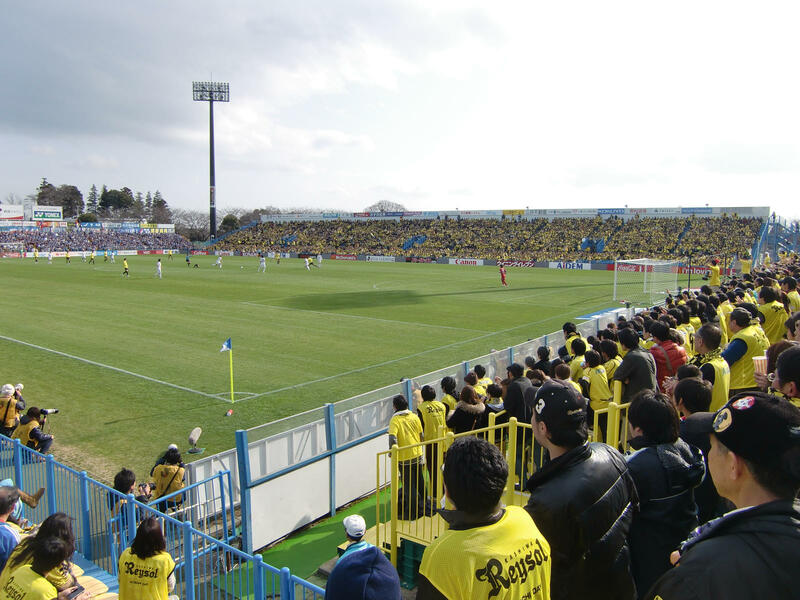 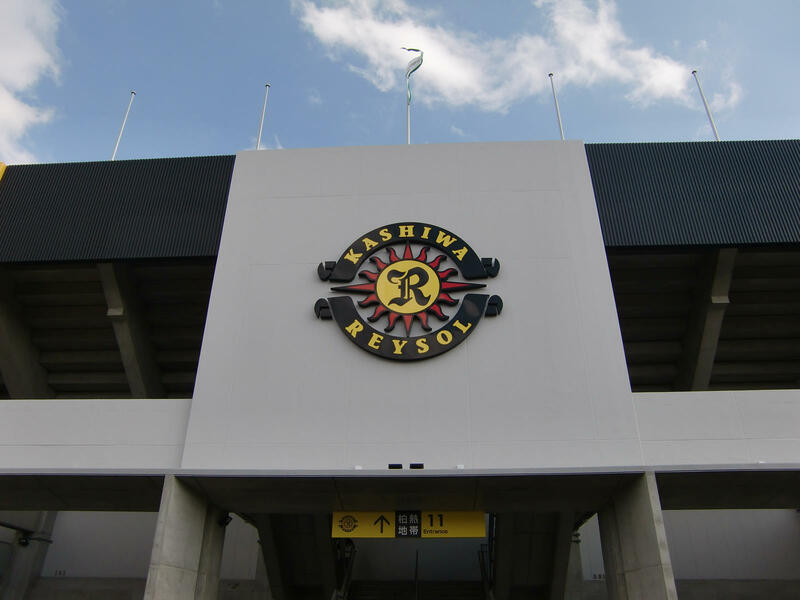 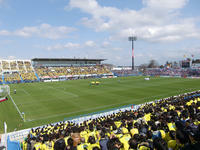 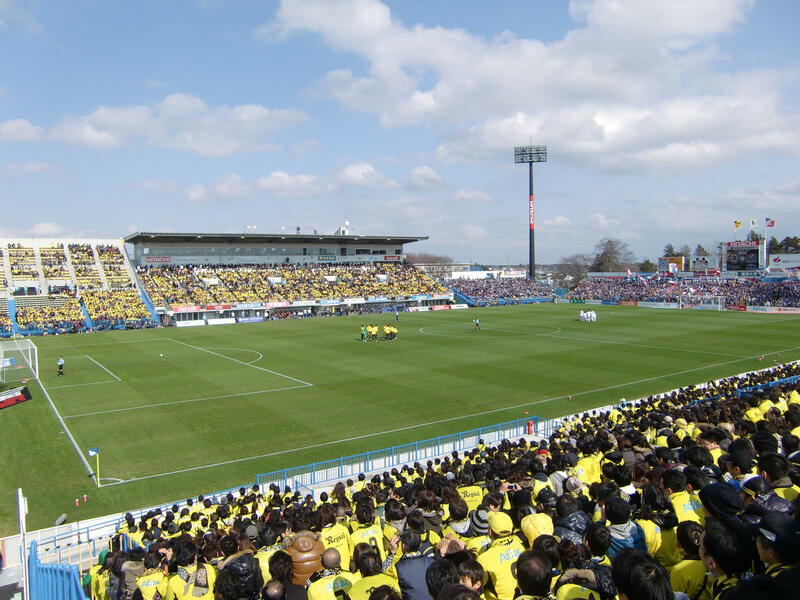 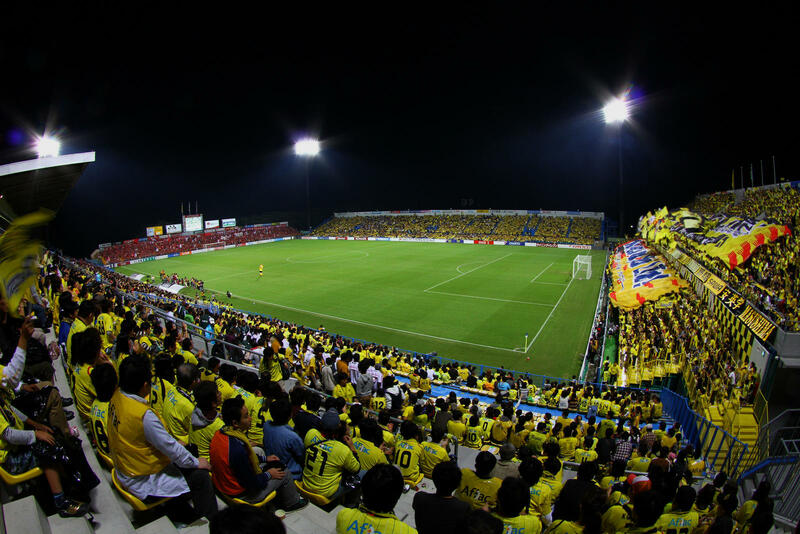 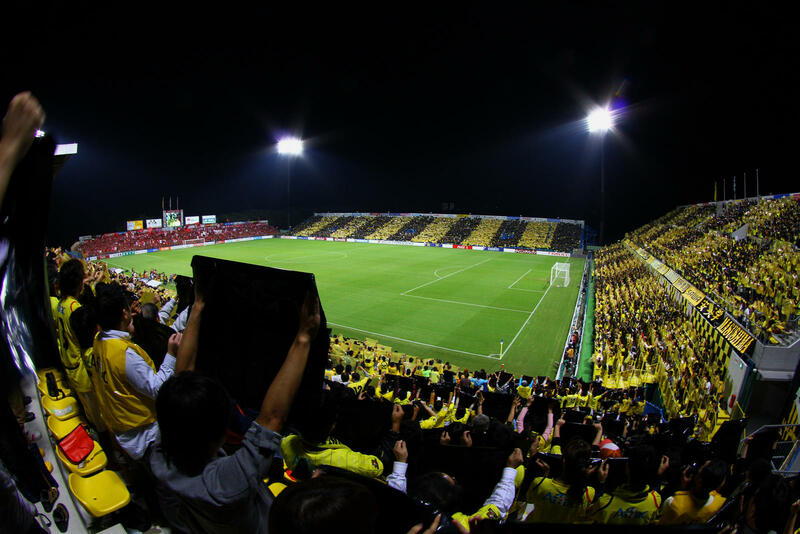 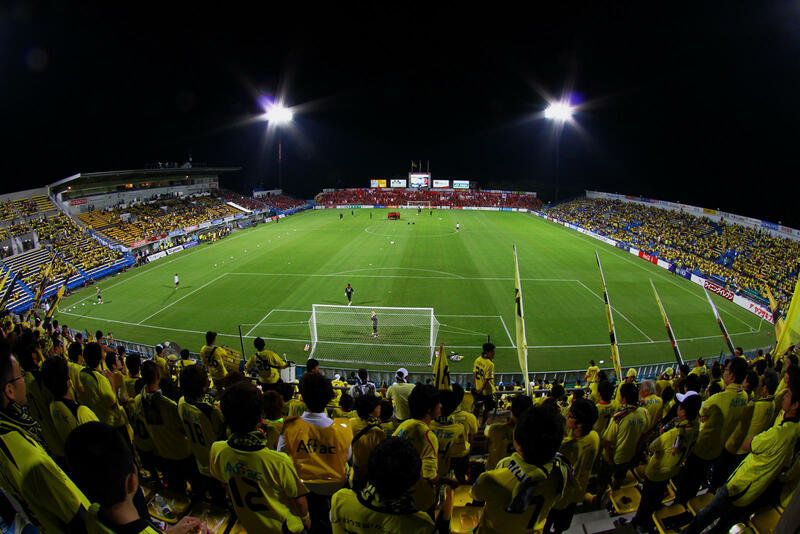 In 2011 it was transferred by Hitachi to Kashiwa Reysol, becoming one of few stadiums in J.League to be owned by its host club.